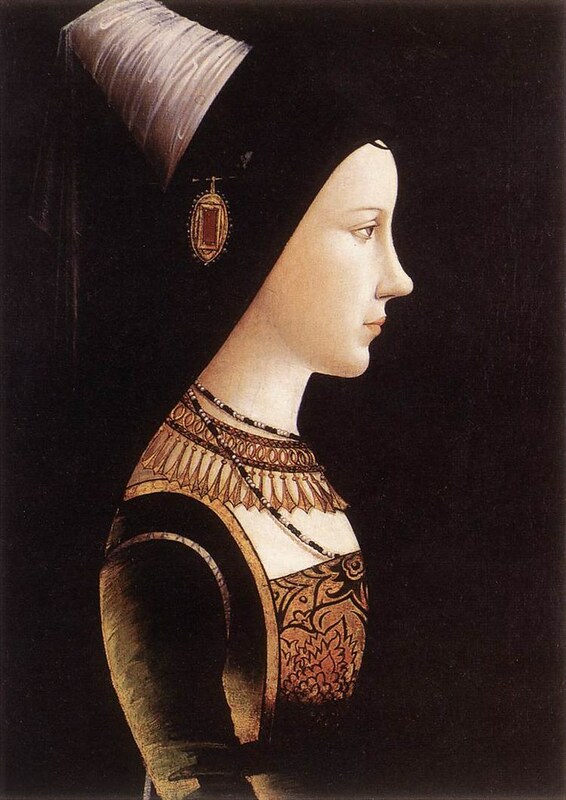 Portrait of Mary of Burgundy, painted in 1490 by Austrian artist, Michael Pacher. Mary of Burgundy was born in Brussels, at the ducal castle of Coudenberg, to Charles the Bold, Count of Charolais, and his wife, Isabella of Bourbon. 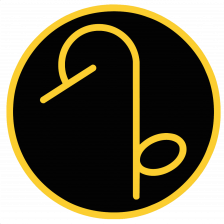 Her birth, according to the court chronicler, Georges Chastellain, was attended by a clap of thunder ringing from the otherwise clear twilight sky. Her godfather was Louis, Dauphin of France, in exile in Burgundy at that time; he named her for his mother, Marie of Anjou. Reactions to the child were mixed: the baby’s grandfather, Duke Philip the Good, was unimpressed, and “chose not to attend the [Baptism] as it was only for a girl;” the grandmother, Isabella of Portugal, was simply delighted at the birth of a granddaughter. Philip the Good died in 1467, making his son Duke of Burgundy and his 10-year-old granddaughter heiress presumptive. 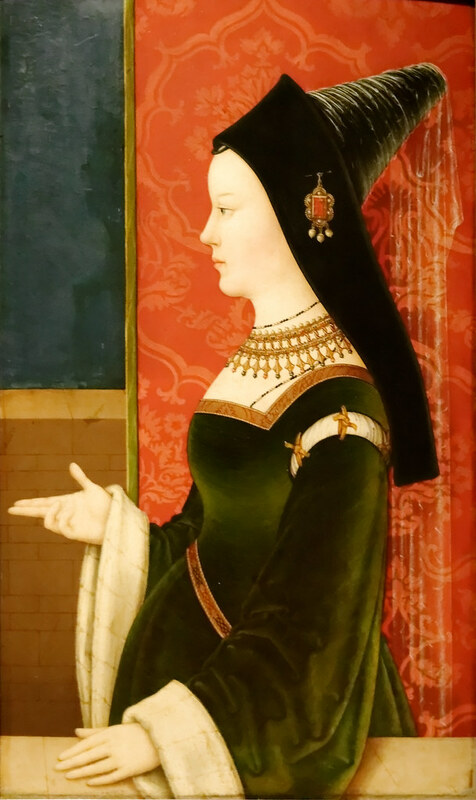 As the only child of Charles the Bold, Mary was heiress presumptive to a vast and wealthy domain, made up of the Duchy of Burgundy, the Free County of Burgundy, and the majority of the Low Countries, and her hand was eagerly sought by a number of princes. The first proposal was received by her father when she was only five years old, to marry the future King Ferdinand II of Aragon. Later the younger brother of Louis XI, Charles, Duke of Berry, made an approach, to the intense annoyance of his brother the King, who attempted to prevent the necessary papal dispensation for consanguinity. As soon as Louis produced a male heir who survived infancy, the future King Charles VIII of France, Louis wanted his son to be the one to marry Mary, despite his son being thirteen years younger than Mary. Nicholas I, Duke of Lorraine, was a few years older than Mary, and his duchy lay alongside Burgundian territory, but his plan to combine his territory with hers was ended by his death in battle in 1473. Mary ascended upon her father’s death in the Battle of Nancy on 5 January 1477. King Louis XI of France seized the opportunity afforded by his rival’s defeat and death to attempt to take possession of the Duchy of Burgundy proper, and also of Franche-Comté, Picardy and Artois. A portrait believed to have been painted by Niklas Reiser. The King was anxious that Mary should marry his son Charles and thus secure the inheritance of the Low Countries for his heirs, by force of arms if necessary. Burgundy, fearing the French military power, sent an embassy to France to negotiate a marriage between Mary and six-year-old Charles VIII, but returned home without a betrothal, finding the French king’s demands of cession of territories to the French crown unacceptable. On February 10, 1477 at Ghent on the occasion of her formal recognition, known as the Joyous Entry, as Charles’ heir, she was compelled to sign a charter of rights, called the Great Privilege. Under this agreement, the provinces and towns of Flanders, Brabant, Hainaut, and Holland recovered all the local and communal rights which had been abolished by the decrees of the dukes of Burgundy in their efforts to create a centralized state on the French model out of their separate holdings in the Low Countries. In particular, the Parliament of Mechelen (established formally by Charles the Bold in 1470) was abolished and replaced with the pre-existing authority of the Parliament of Paris, which was considered an amenable counterweight to the encroaching, if informal, centralization undertaken by both Charles the Bold and Philip the Good. The Duchess also had to undertake not to declare war, make peace, or raise taxes without the consent of the States, and to employ only native residents in official posts. Such was the hatred of the people for the old regime that two of her father’s influential councilors, the Chancellor Hugonet and the Sire d’Humbercourt, having been discovered in correspondence with the King of France, were executed at Ghent despite the tears and entreaties of the Duchess. Another, later portrait by an unknown Flemish artist. Mary now made her choice among the many suitors for her hand, selecting Archduke Maximilian of Austria, who became her co-ruler. The marriage took place at Ghent on the evening of 16 August 1477. The event initiated two centuries of contention between France and the Habsburgs (later of Spain, then of Austria) for their possession, which climaxed in the War of the Spanish Succession, 1701–1714. In the Netherlands, affairs now went more smoothly, the French aggression was temporarily checked, and internal peace was in large measure restored. Five years later, the 25-year-old Duchess died due to a fall from her horse on March 27, 1482 near Wijnendale Castle. She loved riding, and was falconing with Maximilian when her horse tripped, threw her, and then landed on top of her, breaking her back. She died several days later, having made a detailed will. She is buried in the Church of Our Lady in Bruges. Louis was swift to re-engage, and forced Maximilian to agree to the Treaty of Arras (1482) by which Franche-Comté and Artois passed for a time to French rule, only to be regained by the Treaty of Senlis (1493), which established peace in the Low Countries. 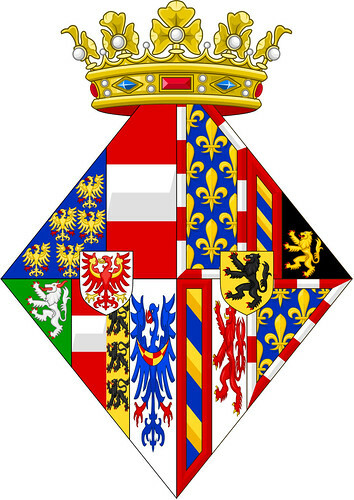 Mary’s marriage to the House of Habsburg would prove to be a disaster for France, for the Burgundian inheritance would later bring it into conflict with Spain and the Empire. There’s also a nice account of her life from the Freelance History Writer and the Royal Women blog. 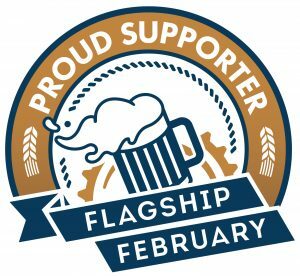 But, of course, she was also the inspiration for a Belgian beer, brewed by the Brouwerij Verhaeghe, located in Vichte, which is a ancient castle and farm in West Flanders. 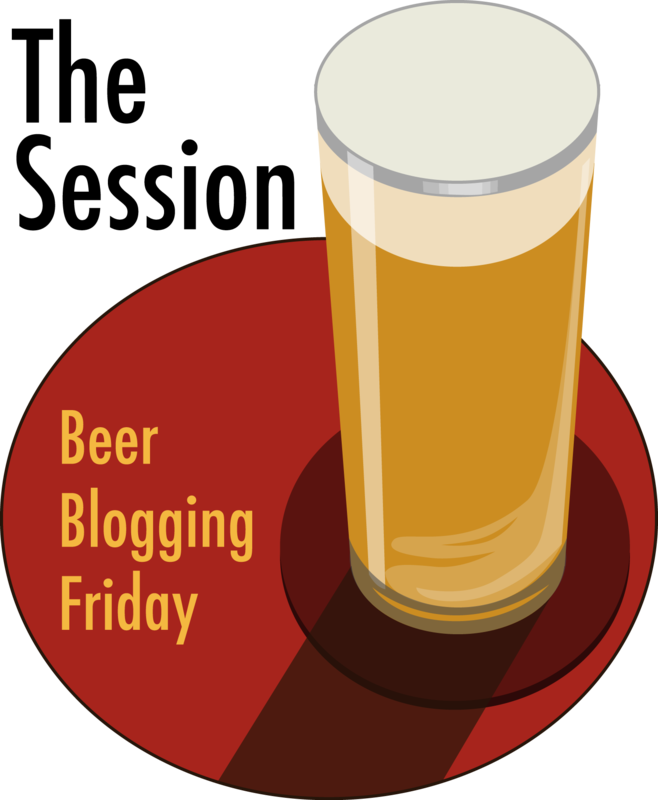 The beer is called Duchesse de Bourgogne, and it’s a personal favorite of mine. I know some people think it’s uneven, or not a classic Flanders Red Ale, but I love it. 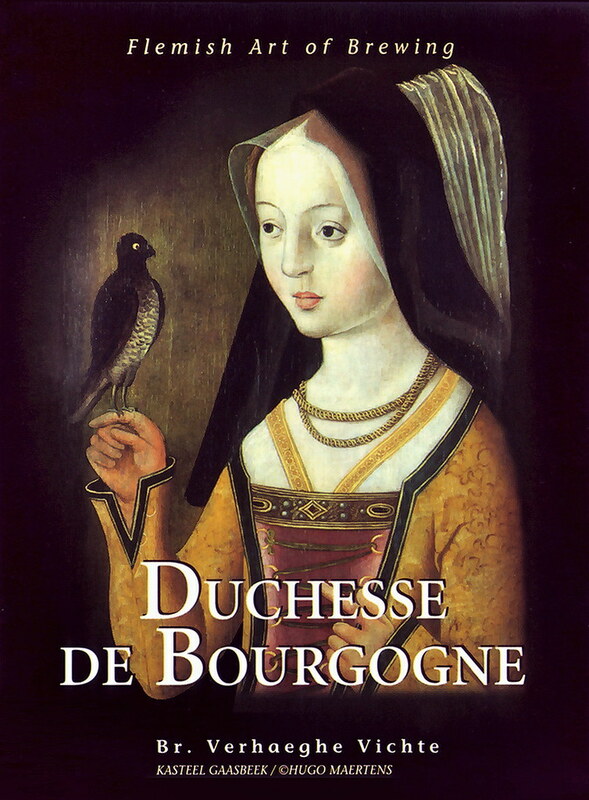 I also wrote about Duchesse de Bourgogne a few years ago, and at the time I did my own short overview of her life. Beer aside, the history of the Duchesse is fascinating. 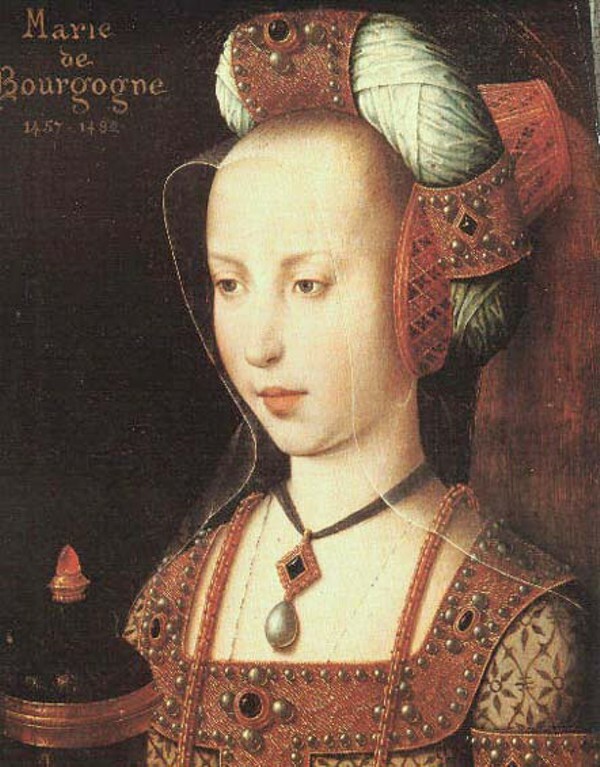 Her anglicized name was Mary of Burgundy, though she was born in Brussels on February 13, 1457, the only child of Charles the Bold, Duke of Burgundy, and his wife Isabella of Bourbon. Needless to say she was quite a catch, especially after her father died in battle (at the siege of Nancy, not a particularly awful sounding name) in 1477, when she was nineteen. Louis XI of France tried to take Burgundy and the Low Countries for himself but was frustrated when Mary signed the “Great Privilege,” by which she gave Flanders, Brabant, Hainaut, and all of Holland autonomous rule (leaving for herself the remainder of the Low Countries, Artois, Luxembourg, and Franche-Comté). She then married Archduke Maximilian of Austria, who was later the Holy Roman Emperor Maximilian I, and part of the Hapsburg Austrian dynasty. This sparked a long-standing dispute over the Low Countries between France and the Hapsburg family. One of Mary’s favorite hobbies was falconing, which was popular among royals in the day. Falconry is basically training and hunting using a falcon. While engaged in this pursuit, in 1482, Mary’s horse tripped, tossing her onto the ground where the horse then landed on top of her, breaking her back. A few days later she died. Mary was only 25. The beer label’s portrait pays homage to her love of falconry and her ultimate death because of it. Her young son Philip became heir after her death, though Maximilian was in charge until he reached adulthood. King Louis forced Maximilian to sign the Treaty of Arras the same year, and it gave Franche Comté and Artois to France. But Philip was a virtual prisoner until 1485, and then it took Max another eight years to take back control of their lands in the Low Countries. The Treaty of Senlis, in 1493, finally established peace in the area, but Burgundy and Picardy remained French. So during her short life, Mary had such great impact on European politics that they can be felt even now in the present. So it’s quite appropriate that she have so wonderful a beer that bears her name and her portrait. It’s a fitting legacy. 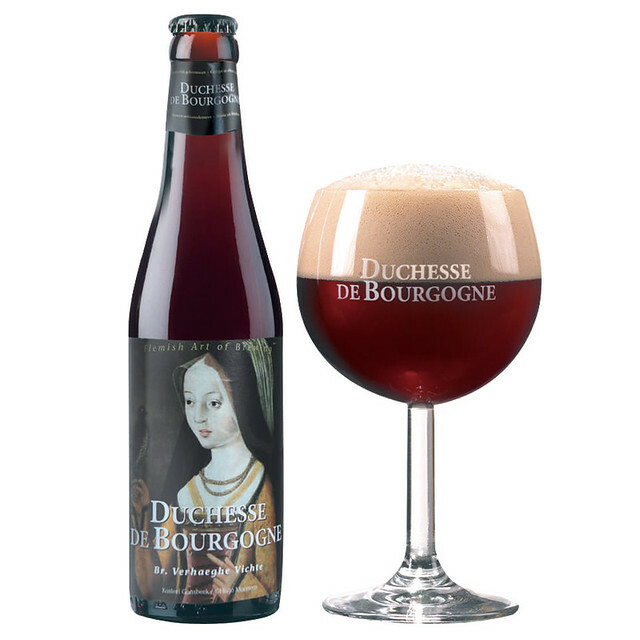 The Duchesse de Bourgogne from Brouwerij Verhaeghe is the traditional Flemish red ale. This refreshing ale is matured in oak casks; smooth with a rich texture and interplay of passion fruit, and chocolate, and a long, dry and acidic finish. 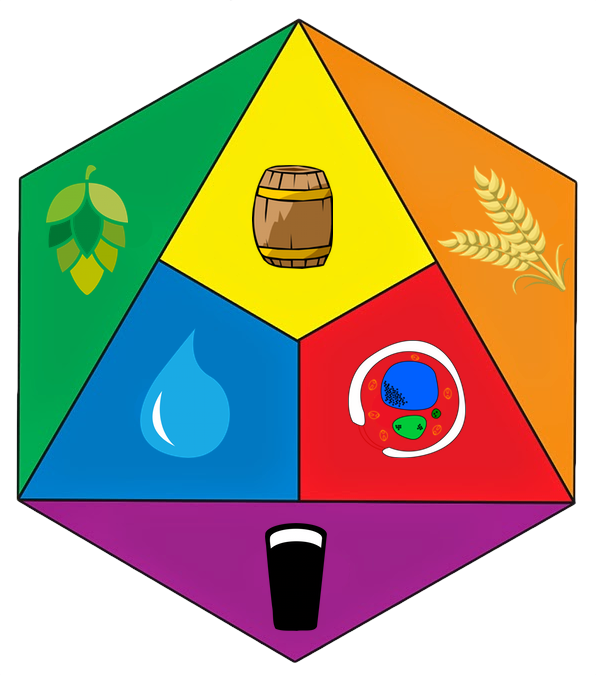 After the first and secondary fermentation, the beer goes for maturation into the oak barrels for 18 months. 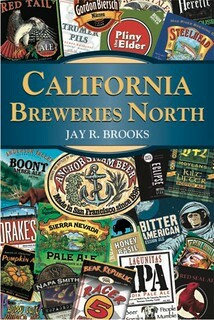 The final product is a blend of younger 8 months old beer with 18 months old beer. The average age of the Duchesse de Bourgogne before being bottled is 12 months. Coat of arms of Mary of Burgundy. This is the best beer. Whenever I see it I have to have it. There are a few pubs in town that get it from time to time and it’s a real treat when they do. Loved the history lesson as well. Thank you.